Since 1985, Mildner & Associates, P.A. has represented clients all across the Treasure Coast in Florida. Over the years, we have earned a solid reputation for providing the highest quality of legal services. We practice in a number of areas including family law, accident and injury law, trial litigation, wrongful death, law, corporate law, real estate law, and more. Our aggressive use of technology, dedication to client satisfaction, and pragmatism distinguish us from our peers in the legal community. We take an innovative approach to meeting our clients’ needs, by providing personal services, building relationships, and helping our clients design special alternative fee arrangements. Roy Mildner has practiced law for more than 30 years and has traveled throughout the state of Florida representing clients. 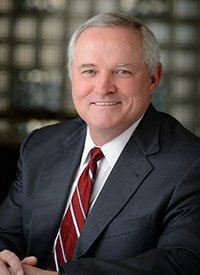 Over the years, he has represented clients in family law matters, dependency issues, domestic violence, landlord/tenant, contract disputes, labor issues, collections matters, corporate and employment matters. Roy Mildner places client communication and cutting edge, aggressive strategies at the top of his priority list to ensure the best outcome for his clients. 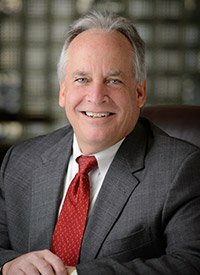 Mr. Blake has been an active civil and criminal litigator since 1985, handling cases on behalf of individuals injured due to wrongful death, automobile accidents, medical malpractice and many other types of negligence claims. Admitted to the Florida Bar in 1985, Mr. Blake has handled both felony and misdemeanor criminal cases throughout the State of Florida. Mr. Blake’s zealous work ethic and devotion to his clients, has distinguished him among his peers.